To add to the elegance of this luxury accessory, personalise this tray with a text engraving of your choice. You may also add the logo of your company on it. 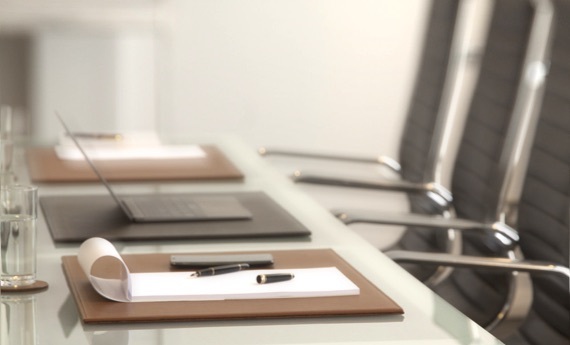 If you wish to provide exceptional service, a touch of luxury is the most welcomed. 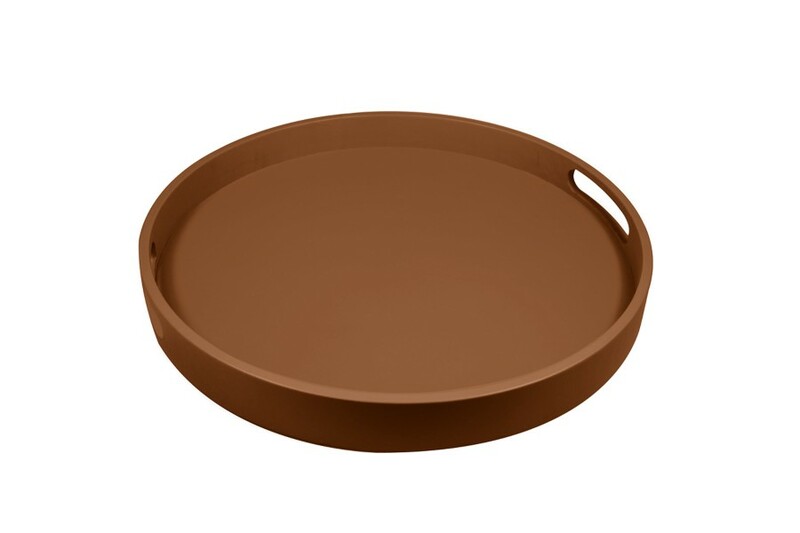 This is exactly what you get with this beautiful wooden round service tray, sheathed diligently with high-end leather. 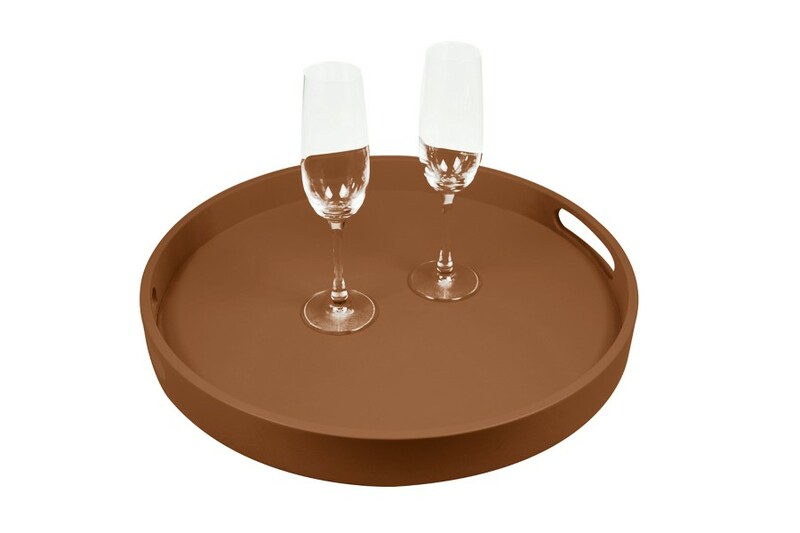 With a 40cm-diameter, this leather service tray may hold a good wine or champagne bottle and around 10 glasses. Two handles are carved out of the wooden structure, which allow you to carry the tray with ease. This luxury leather tray has been crafted out from a single wooden piece, hence providing optimum solidity.